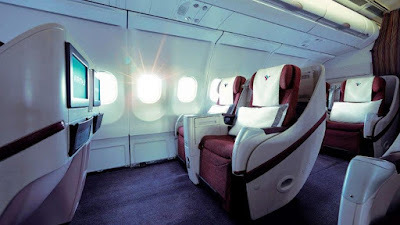 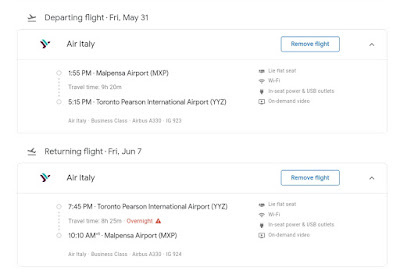 Home » air italy » avios » milan » toronto » Air Italy: Milan to Toronto from €1215! 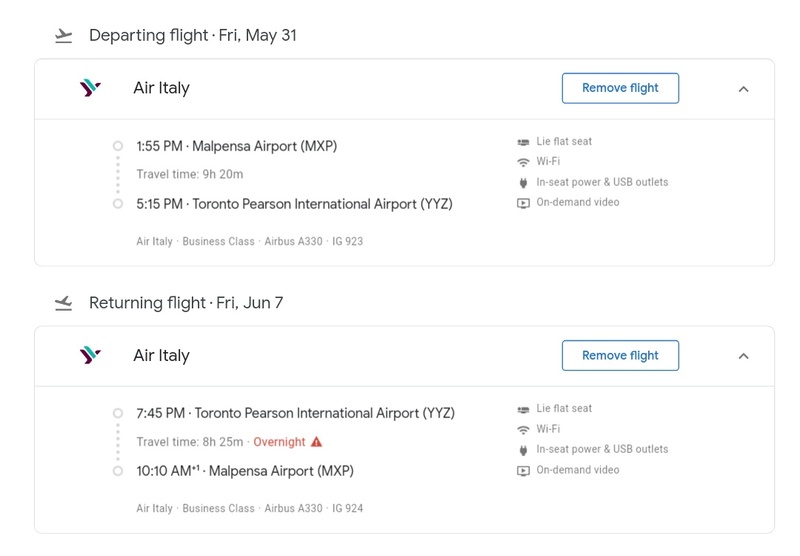 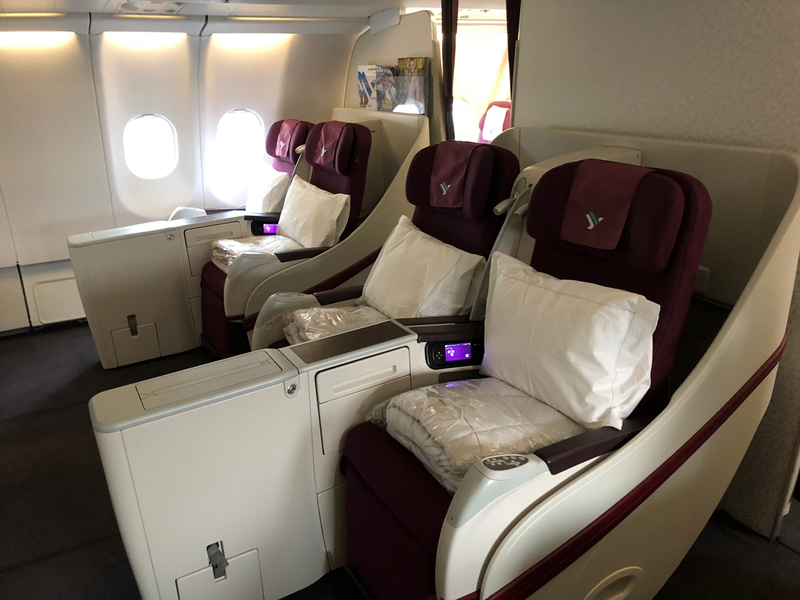 Air Italy: Milan to Toronto from €1215! 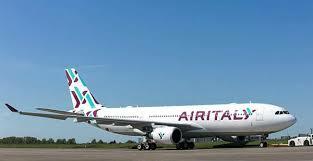 Air Italy (ex Meridiana) now controlled by Qatar Airways is having a nice sale on their non-stop flights from Milan MXP to Toronto YYZ. 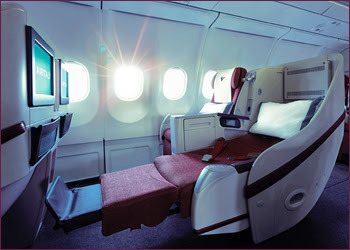 Flights start from €1215!